Rumors about the potential merger between T-Mobile and Sprint have been on the horizon for quite some time. Now, the reports have started flowing in about the strengthened talks between both the companies. 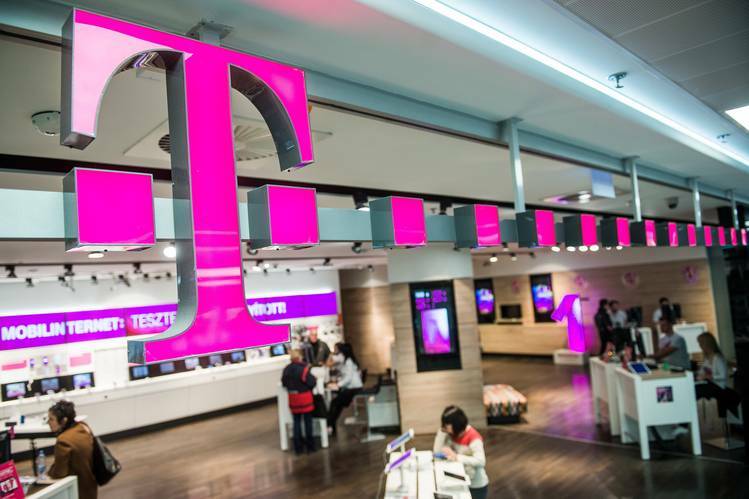 According to a report by a German newspaper, Handelsblatt, T-Mobile’s owner Deutsche Telekom is planning to crack the biggest all-stock deal with Sprint’s owner SoftBank. If the deal gets through, Deutsche Telekom (T-Mobile) would be taking control of the combined business of both the telecom companies. To recall, the merger talks between T-Mobile and Sprint have been popping up since 2014, but the US regulators then prevented the merger. Back to the present time, under the presidentship of Donald Trump, we could see the merger finally coming to a successful conclusion. It is because Trump administration is implementing fewer regulations and taxes. Even now, the merger talks are being reported as “rumor” because there are fair chances that the deal gets shelved like previous years. However, based on the volume of reports pouring in, we might just see the deal coming to formation this time around. Monopoly or Survival for T-Mobile? If both the companies do get merged, then we are most likely to witness a change in market numbers. But, it is not possible to predict the kind of impact that it may cast on the market. It could be negative or positive, but it will certainly change the dynamics. Ideally, such mergers are not beneficial for consumers as competition ensures better pricing but mergers invoke a sense of monopoly. But, in this case, both the companies are coming together to battle with the bigger competition such as AT&T and Verizon. The whole point of this merger is to continue T-Mobile’s current marketing strategy that is competitive. With Sprint under its control, T-Mobile would be able to take forward its aggressive marketing strategy and give tough competition to other players. Are you a Sprint or T-Mobile users? Do you favor the merger? Share your views in the comments section below.